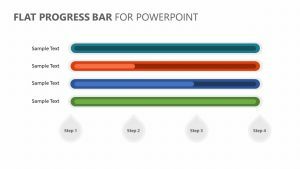 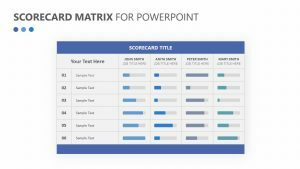 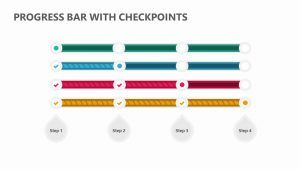 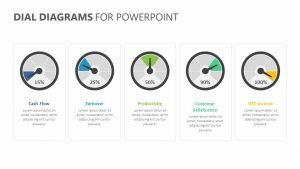 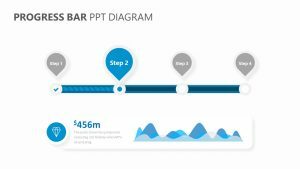 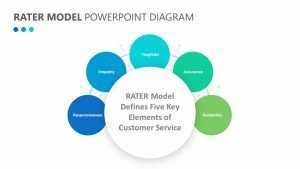 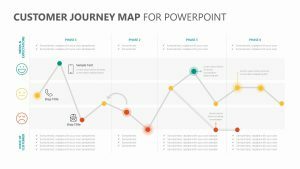 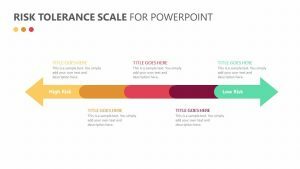 When it comes time to look at overall metrics in a meeting, such as meeting goals with sales, customer service and more, the Emoji Scale PowerPoint Diagram can help you do it. 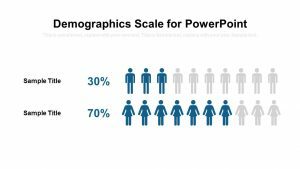 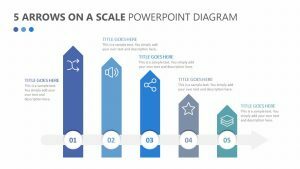 The Emoji Scale PowerPoint Diagram is a set of three fully editable PowerPoint slides that will allow you to examine any metric you like and judge how well it is doing in a highly visual and easy-to- digest manner. 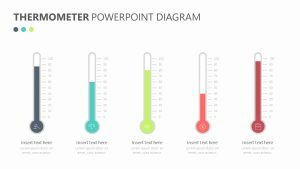 This slide features a half-circle diagram with five different spaces. 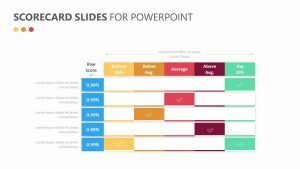 Each space has its own color and emoji representing bad, not good, good, very good and excellent.